BASKETBALL: Kiah Guinea has re-committed with the Gladstone Port City Power Central Apartment Group Breaker for this QBL season. 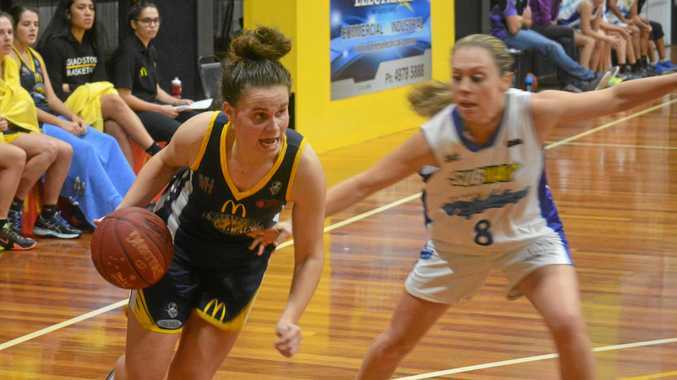 Guinea, who will enter her sixth season in the QBL, played 16 games last year and hopes to build on that. "I'm super excited for all the girls to get to Gladstone and to start preparing for what will be my sixth season with the Power,” she said. Guinea has the ability to play solid defence as well as shoot from long range. Coach Ray Cooper said Guinea is a complete team player. "She works extremely hard on and off the court and always has a team-first attitude,” he said.